Get your favorite in the Top 20 by voting with Vodi. Learn how to do it! Our 34 candidates had a break from rehearsals and visited Zakopane, one of the most charming cities in Poland, located in the southern region of the country. They went shopping, enjoy the local cuisine, which they approved, and of course, took many photos! See photos from the Zakopane trip HERE. Mister Supranational 2017 stars with full power! The hottest male pageant in the world has started as 34 candidates arrived in Poland and Slovakia for the preliminary activities of Mister Supranational 2017. 37 candidates were expected, but visa problems and family matters have prevented 3 of them to make it in time. Mister Supranational Czech Republic has been replaced for the second time, and the new representative will be the last one to arrive at the Hills Hotel, in Slovakia, on November 24th. The morning after most delegates’ arrivals, they had their official photos in formal wear taken at the Hills Hotel. Others were selected to photograph for Ozonee, the official sportswear of Mister Supranational. It was also time for them to get to know each other and initiate new friendships. Organizers then divided the candidates in two groups. Batman included the candidates selected by Ozonee for a photo shoot session. They were SLOVAKIA - CHILE - SPAIN - VENEZUELA - GERMANY - MEXICO - ROMANIA - BRAZIL - NETHERLANDS - INDIA - POLAND - BOLIVIA - SURINAME and AFGHANISTAN. USA, JAPAN and ETHIOPIA joined the group later on. Countries in the Spider-Mqn team were BELARUS - CANADA - CHINA - GIBRALTAR - INDONESIA - JAMAICA - MALTA - MYANMAR - NEW CALEDONIA - PAKISTAN - PANAMA - PERU - PUERTO RICO - SRI LANKA - SURINAME and THAILAND. “I didn’t even notice it took such a long time for us to go back to the hotel and have lunch. We had a fantastic time!”, said Malta. Meanwhile, the Batman crew enjoyed some of the amazing sightseeing of Slovakia, with its untouched forests, rivers and mountains, where they photographed for Ozonee. Some went as far as taking their shirts off at zero degree, like Spain and Chile. “Sometimes we must make sacrifices to get the perfect photo, and it was really quick”, explained Spain. If our super-heroes from Spider-Man got a free afternoon for some resting and relaxation at the Hills Hotel pool and spa, and of course, working out, the Batman team moved to a set put together by Polsat meant to be a Fight Club in a underground gym. Wearing Ozonee outfits, they got to do a series of exercises and got into some street fight. Sorry, but we can’t reveal more. You will have to watch the final show to see the result of a this adrenaline packed afternoon! 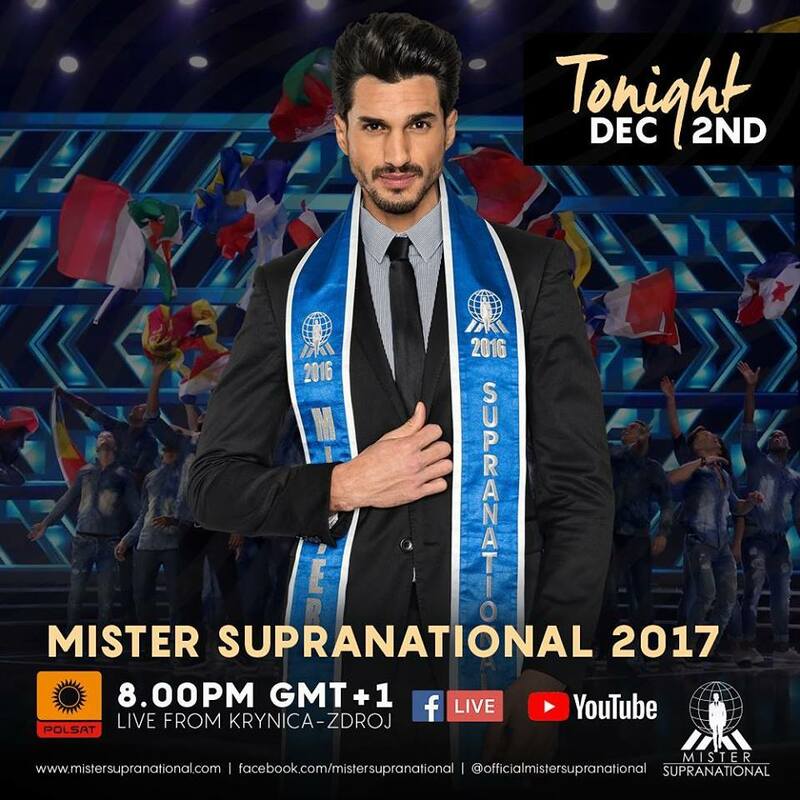 To follow all the Mister Supranational action in real time, follow our social medias: Facebook.com/MisterSupranational and IG: @officialmistersupranational. And of course, don’t forget to download VODI and vote for your favorite candidate. The one with most votes will earn a spot in the Top 25! The popular mobile app Vodi has partnered with Mister Supranational for the Global Fan Vote which will select one of the 10 semi-finalists of this year´s pageant. Accessing the platform to vote is as simple as selecting the “Voting” option within Vodi’s carousel menu, tapping on the desired event, choosing contestants for whom to vote and submitting their ballot. The winner of the overall fan vote will automatically advance to the final stages of his/her respective main event and the Organisation will be announcing the full details of the Public Voting in due course. Please use the referral code MISTERSUPRA2017 if requested. Mister Supranational 2017 will be elected on December 2nd. Mister Supranational Philippines 2017 was elected this past weekend during the conclusion of Misters of the Philippines 2017 beauty contest. He is Yves Campos, a nurse originally from Cebu, Philippines, who currently lives and works in Hawaii (USA). The event took place at One Esplanade, Mall of Asia Grounds in Pasay City, Metro Manila. It was produced by Prime Events Productions Foundations Philippines (PEPPS Inc.). 24 young men competed. Yves received his sash from the hands of AR de la Sena, Mister Supranational Philippines 2016 and a semi-finalist in the first edition of Mister Supranational. 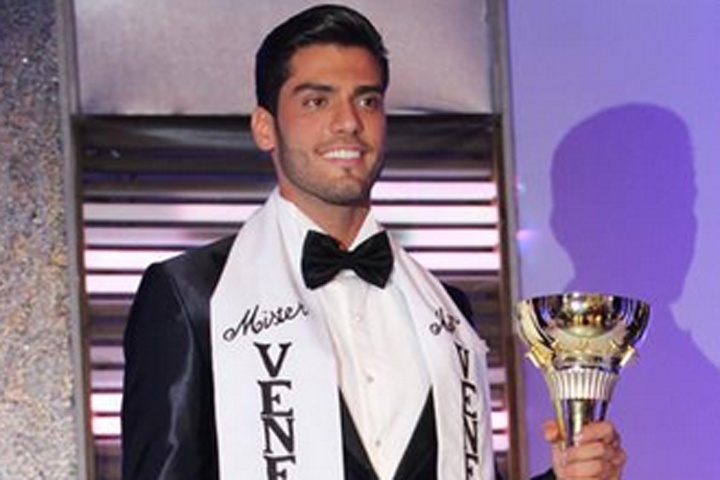 Ruben Herrera Ibáñez, 24, 1.87 m-tall, will be the first ever Mister Supranational Bolivia. He was selected in a casting produced by Promociones Gloria. Ruben is a model and student from the city of Santa Cruz. To keep in good shape, who works out regularly. Mister Supranational 2017 will take place in Slovakia and Poland. The final televised event will happen in Krynica Zdrój, on December 2nd. 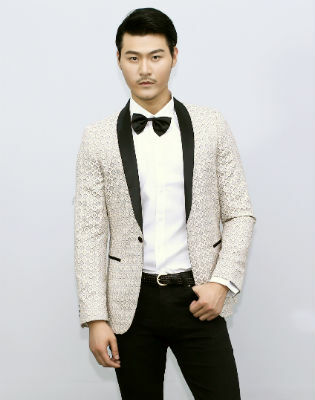 Haitao Liu, 30, 1.84 m-tall, will represent China in Mister Supranational 2017, in Poland and Slovakia. He hails from Tengzhou. Mister Supranational China 2017 owns a modeling agency and he is a model himself. China will be present in the big final of Mister Supranational 2017, in Krynica Zdrój, Poland, on December 2nd! Alexander Rivera, a model from the city of Cidra, is Mister Supranational Puerto Rico 2017. Alexander has a degree in Enviromental Sciences and loves writing. Representing Puerto Rico in a major international competition was one of his goals. Puerto Rico will travel to Slovakia and Poland to compete for the 2017 Mister Supranational title. The final world telecast event will happen on December 2nd in Krynica Zsdroj, Poland. Arrat Wittayakorn from Rayong Province edged out 75 other candidates competing for the title Mister Supranational Thailand 2017 and emerged as the winner. The Thai hunk will now get prepared for his international challenge: to compete in Mister Supranational 2017, in Poland and Slovakia, with the final taking place in Krynica Zsdroj on December 2nd. Mister Supranational will be back to Poland and Slovakia in 2017! Watch the promo video! Mister Supranational 2017 will start on November 19th in Slovakia and end in Poland on December 2nd!! Are you ready for the action and excitement? If you wish to participate or become a national director in your country, drop a line HERE. Venezuela is the first country to announce its representative for the second edition of Mister Supranational, which will take place in Poland, on December 2nd. He is Gabriel Correa, 28 years old, 1.88 m-tall, from Caracas. Gabriel won the Mister Venezuela title in 2015. He is a model and is currently studying to become a commercial airplane pilot. Welcome and best of luck, Mister Supranational Venezuela!